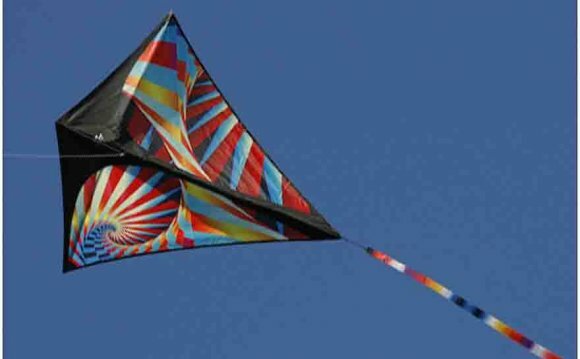 There are five types of kites living in North America. All five species are found in the southern states and also in Mexico. These smaller sized raptors acquire their names because of their ability to use the wind currents to their advantage as they soar in hunt of prey. The Swallow-tailed Kite is the largest member of the group, with the Mississippi Kite being the smallest and is found in the most northern range in the eastern parts of the continent. The White-tailed Kite is seen across the southern USA, from the Pacific coast to the Atlantic coast and has the most northern range on the western parts of North America. The Snail Kite lives in a small region of the southern parts of Florida. Lastly, the Hook-billed Kite is found in the extreme southern portion of Texas and into Mexico.